At this point, there is little doubt that Naughty Dog is one of the best developers in the industry. Not only did they make the PlayStation 3’s defining game series in Uncharted (which includes the seminal Uncharted 2: Among Thieves), but they also made what is arguably the best game on the platform, The Last of Us. In the new Naughty Dog 30th Anniversary Documentary that was just released, Naughty Dog’s Jason Rubin weighs in on just how the studio got here. 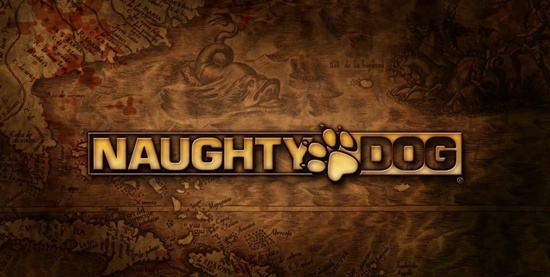 “Naughty Dog’s Secret has always been hiring the best people to work on the title possible. And I know, if something hasn’t changed, that hasn’t changed at Naughty Dog: Hire the absolute best people,” he said. “I think with Uncharted and the Last of Us you see the culmination of putting that talent together. There are few other places on the planet that have that kind of talent sitting in a single office space, that can work on a game to that level. “On the flip side, teams are disappearing, people get tired. Irrational disappeared last year because Ken Levine, for whatever reason, decided he didn’t want to continue Irrational. Guys, I think all that effort paid off- you really are one of the best developers in the industry. Just keep on doing what you are doing!